This product requires Sword Art Online: Fatal Bullet (Steam) to work. This is an expansion of Sword Art Online: Fatal Bullet Game. 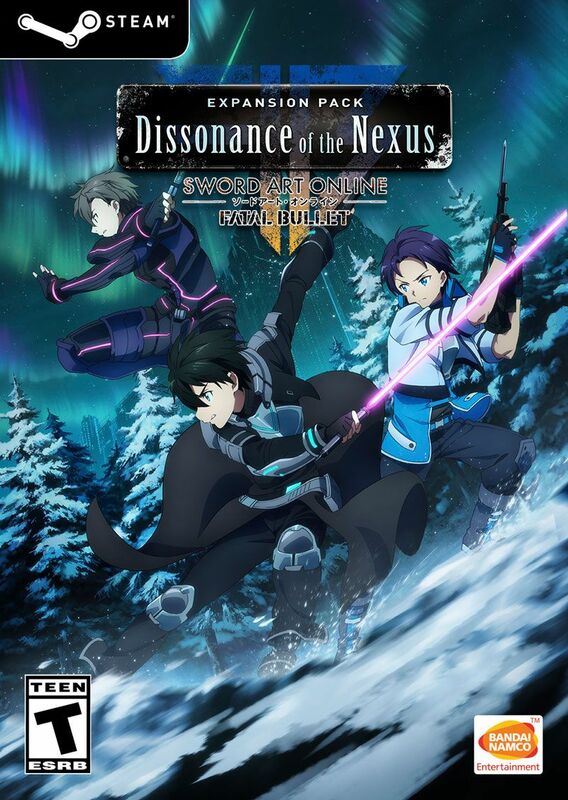 Dissonance of the Nexus Expansion takes place in the snowy plains of GGO after the events of the main game. Expansion includes new playable characters including Eiji, Yuna, Seven, and fan favorite Sachi, a new map, and all-new quests.